HR That Works was acquired by ThinkHR in January of 2014. 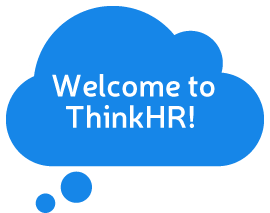 Now that HR That Works content and members have been transferred to ThinkHR, we have shut down the HR That Works site as of 12/31/14. You can use the login you had for HR That Works to access ThinkHR by going to the login button below. Here’s a brief FAQ in support of this transition. If you have any challenges with access, please don’t hesitate to contact Customer Support.